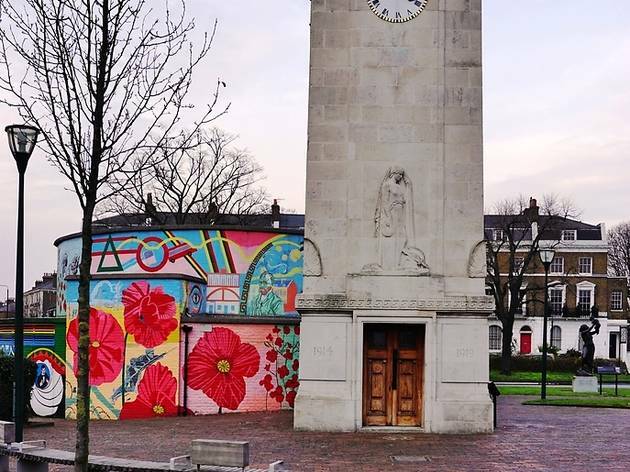 Sandwiched between the busier neighbourhoods of Brixton, Clapham and Vauxhall, it can be easy to overlook Stockwell. The fact that its greatest work of architectural significance is a bus garage, albiet a Grade II-listed one, may not help its cause. 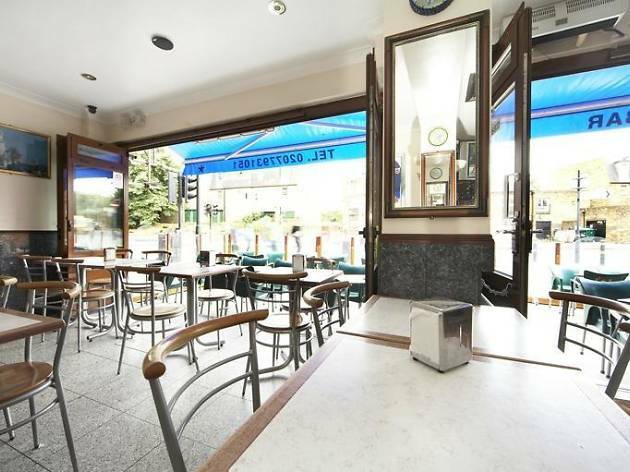 But there are several excellent pubs well-worth a pit-stop, and the area has the largest Portuguese community outside the Iberian peninsula, making it the best place in Britain to sample pastel de nata (that Portuguese delicacy, the custard tart). Known as 'Little Portugal', try vinho verde and pastel de natas in Stockwell's best neighbourhood delis, cafes and bars. 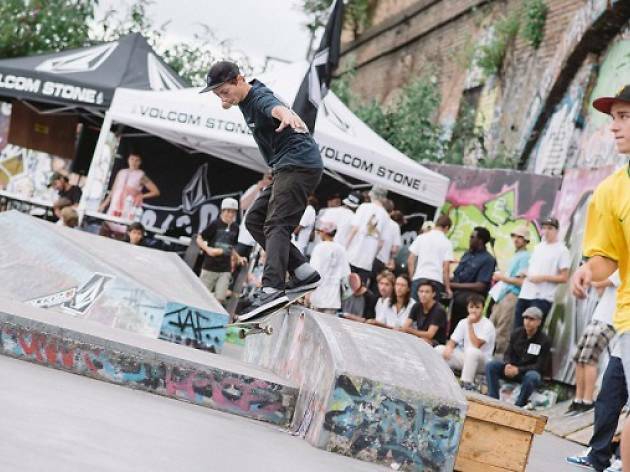 Built in 1978, this graffitti-covered skatepark is a local legend. 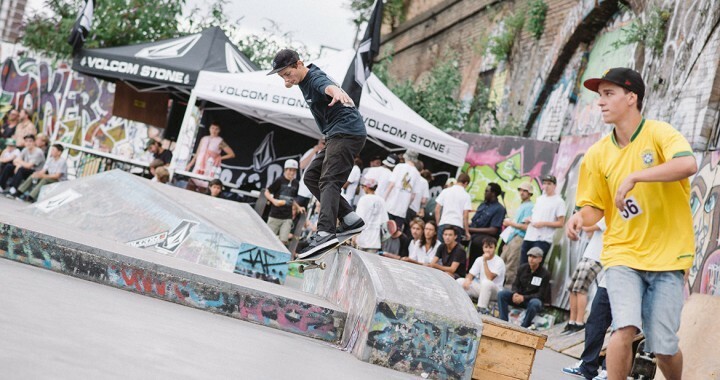 Grab your board, or just watch local teens do their thing. 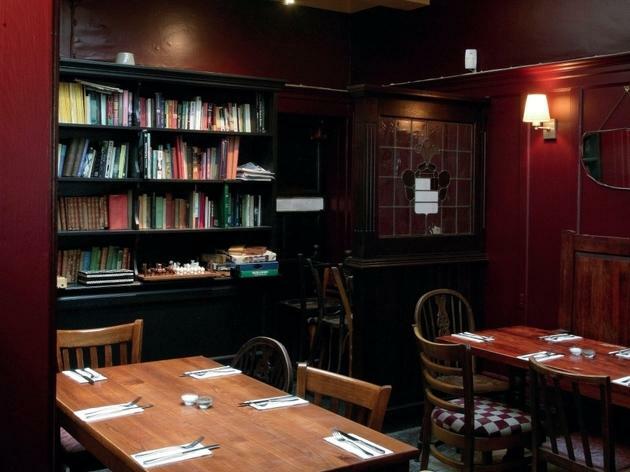 A cosy proper pub that also boasts top-quality dining. 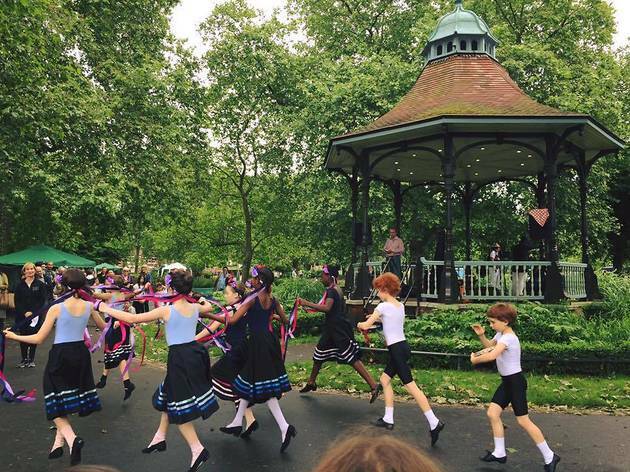 Take a stroll to this pretty park with a Victorian bandstand. 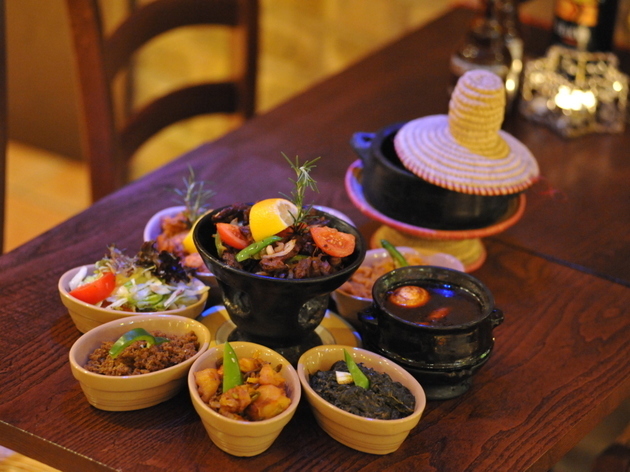 Named after an ancient port on the Red Sea, this coffee- and spice-scented restaurant provides a large and lovely Eritrean feast – though note that the lunchtime opening hours can be rather erratic. It’s an interesting-looking venue: lots of dark furniture, a bar-front studded with seaside rocks, and walls punctuated with little alcoves containing random finds (from Aladdin lamps to model ships to old-fashioned dial phones). The menu has some intriguing additions too, though, sadly, the linseed stew wasn’t available on our visit. We settled for a chilli-scattered dish of crushed fava beans, stewed long in olive oil and onions and served with piles of toasted pitta.There are also fish dishes, as well as tender, fragrant ground-beef kitfo and other spicy stews. 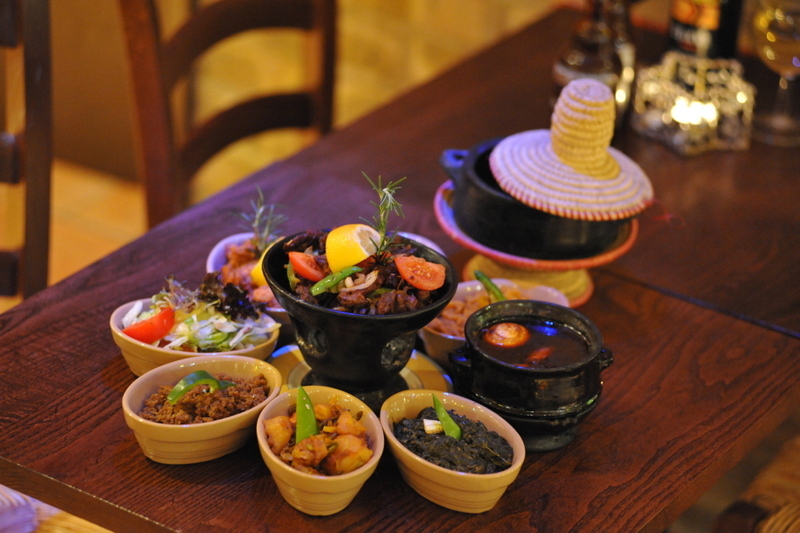 The sharing platters showcase the star turns on both meat and vegetarian fronts: little dollops of chicken or lamb stew (fried tripe, also available, doesn’t figure on these platters), spicy chickpeas or lentils, fried greens and spinach with cottage cheese. Big-flavoured dishes like this call for a long cold drink, such as Savanna cider (from South Africa) and Tusker beer (Kenya), or there’s sweet, delicately spiced Eritrean honey wine. 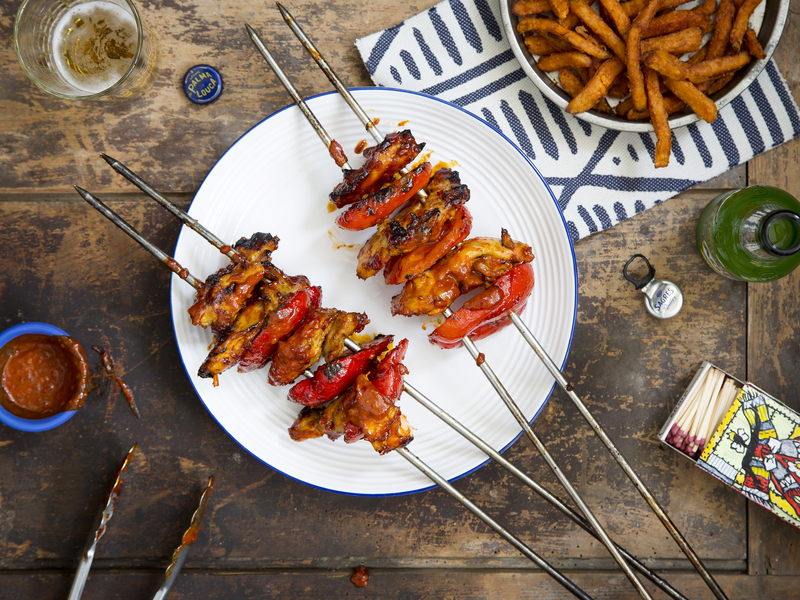 Cabana is an ‘attempt to share a bit of the real Brasil’. At least, that’s what the website says, and it certainly gets the country’s colourful and carefree attitude right. There’s so much going on. Whoever designed the place apparently had a great time coming up with ideas and, instead of picking the best one, just went with all of them. Every corner of the restaurant is crammed with bits of reclaimed furniture in blues, reds, yellows and greens, illuminated by quirky lights and brought to life by a swarm of chatty waiters who walk around with large skewers stacked with meat, dumping them cheerfully onto the tables of salivating diners. But that’s where the fun stops. 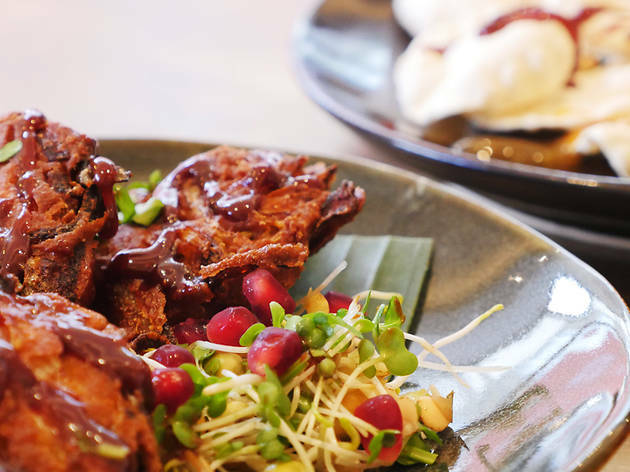 A spicy malagueta chicken is the restaurant’s best seller, perhaps because it’s also the cheapest skewer on a pricey menu. It turned out to be a humdrum dish, while a Cabana 8oz steak was so tough it felt like chewing on a pair of Pele’s old football boots. 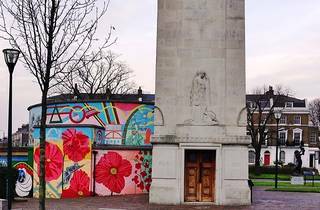 While the kitchen risks turning carefree into slapdash, it’s still nice to see a slice of Brazil brightening up Brixton. 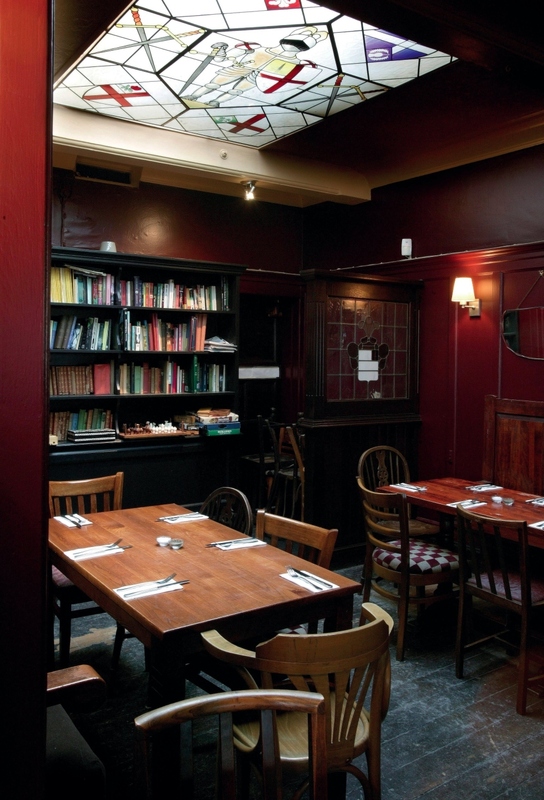 A Portuguese bar and restaurant in Lambeth, still in family hands after more than 20 years. Expect a firm Portuguese feel to things here – the staff are all Portuguese, as is most of the food, the drinks and even the football (beamed in via Portugal). Monkfish, octopus and seafood stews are a speciality here, alongside Portuguese paellas and lobster with spaghetti. The menu also includes grilled sardines, sun-dried cod with chickpeas and egg, and carno de porco a Portuguesa – a dish of fried pork, chorizo and peppers. A short wine list sticks to Iberia, with beer from Sagres, Cristal, Super Bock and Preta. 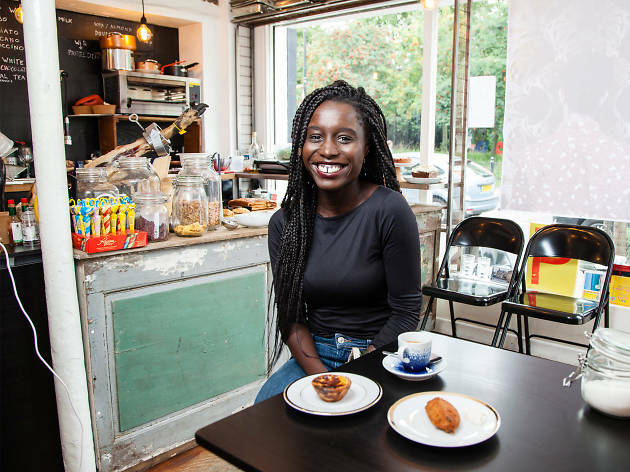 An historical homage to all things chocolate, on Ferndale Road. Formerly the Lost Theatre, this small fringe space has recently been relaunched. A sedate distance from the jumble of loud music and fried chicken around Brixton station, the Cranchor’s bright sign glows enticingly. 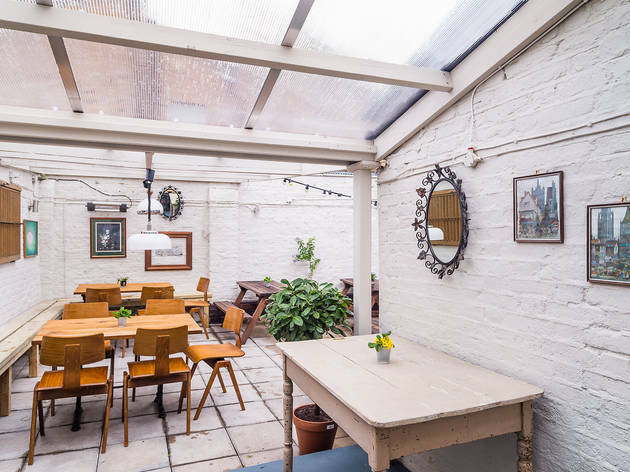 This smart pub’s long-but-narrow layout means that when it’s busy it feels very full indeed, but claim yourself a table (inside or on one of the picnic tables outside) and you’ll soon feel a part of the crowd. Visiting at off-peak times will allow you to spend time googling the niche breweries which feature among the many brews on tap and in bottle (or asking the helpful staff) – this is one of the best beer and ale pubs in London, which makes its incongruous location on an otherwise unloved section of Brixton Road even more incredible. A super place. 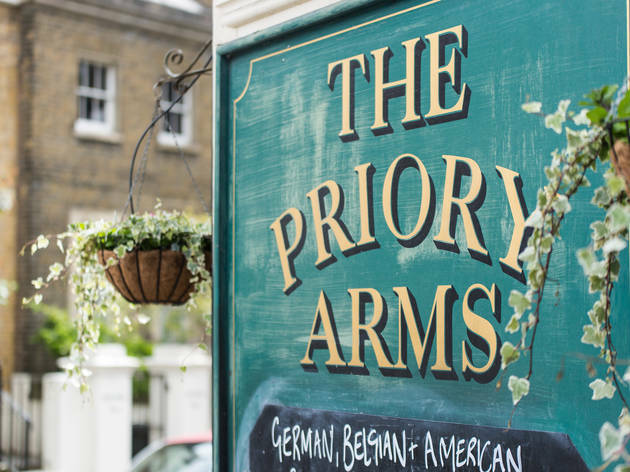 There’s not a lot of passing trade down this residential Stockwell street, which is perhaps why the Priory Arms’ management have made their pub so awesome that you’ll be lured in from miles away. 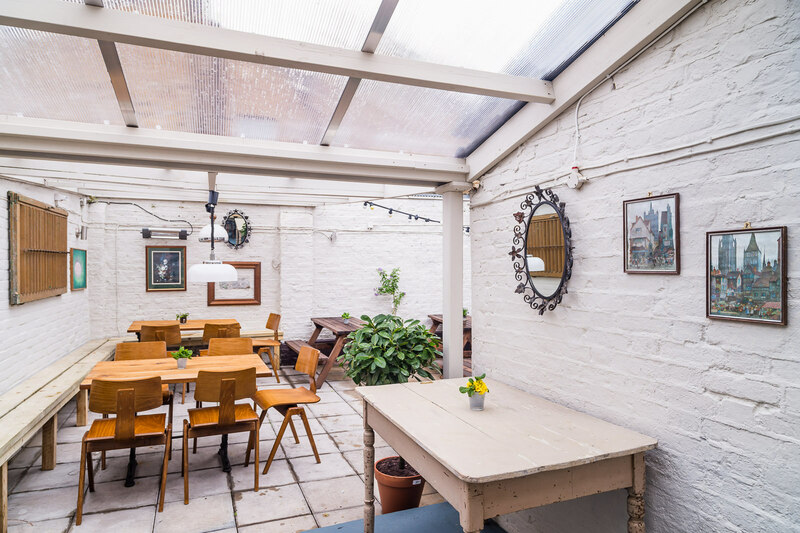 A plain, small main room has been decorated with not much more than fairy lights and a colourful beermat collection, and a beautiful old well-stocked jukebox beams at you from the centre. 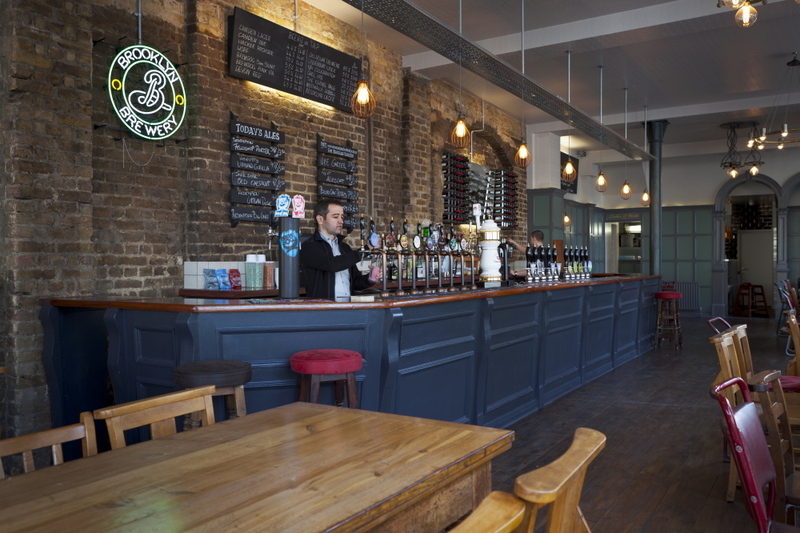 Elderly regulars chat to a cheerful barmaid while you choose from a brilliant selection of cask ale, craft kegs and a charmingly old-school selection of burgers. 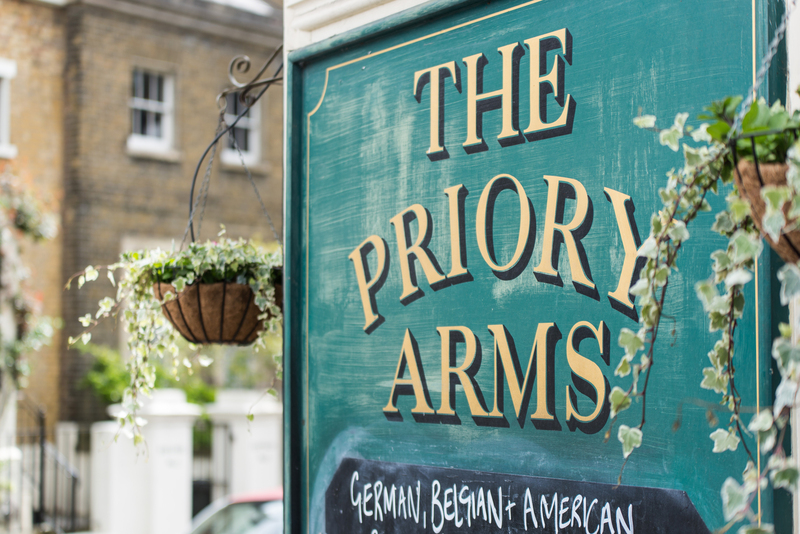 If you asked your granddad to design a pub this is probably exactly what he’d come up with, and we mean that in the best possible way – the Priory Arms is untouched by any trappings of 2015 London style, and it’s all the better for it. This Brixton pub used to have a reputation for being a bit of a bad influence, keeping its visitors in way past their bedtime with its own special brand of revelry. Today it looks like a more civilised affair, with a focus on locale ales and food nudging toward the gastro. That means draught beers from the likes of By the Horns, Gipsy Hill, Brick, Sambrook's, Portobello Brewing Co and Orbit. There's a solid selection by the bottle, too. The food menu includes poshed-up fish and chips, chicken liver parfait with red onion chutney, salt-fish croquettes with tartare sauce and sea bream with new potatoes and sauce vierge. And if you miss how this place used to be? Live music and DJ nights are probably the closest it gets, just don't expect to get a lock-in until beer o'clock the next day. 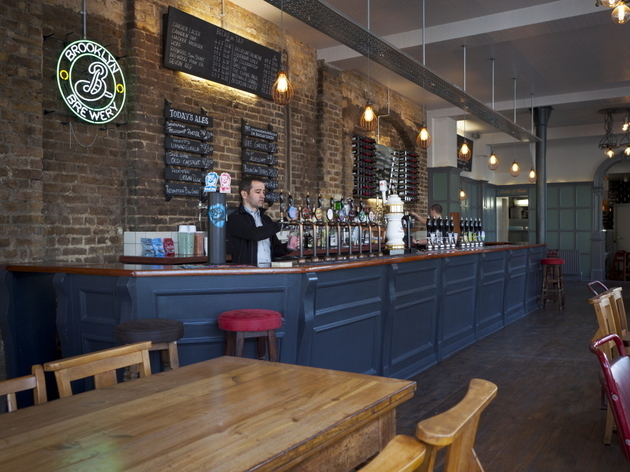 If this southern brother of Covent Garden’s Great Queen Street and Waterloo’s Anchor & Hope feels more like a pub than its siblings, there’s good reason: although a few sausage roll-type snacks are available in the front room, this main bar is dedicated to drinkers, and they make the most of it. 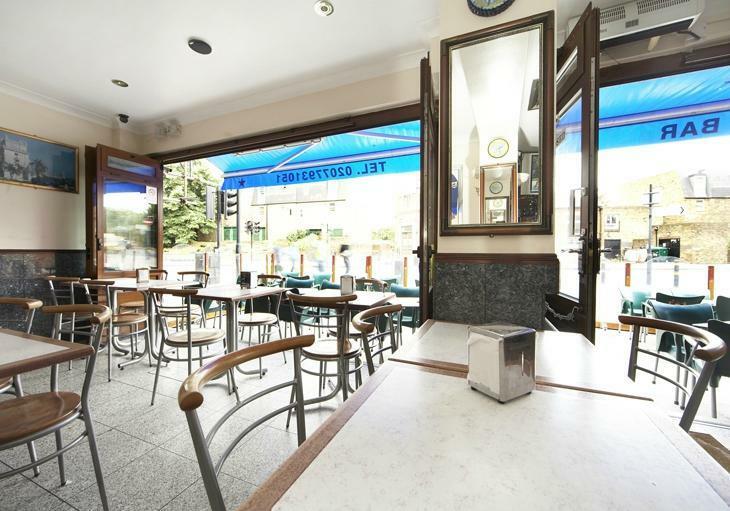 The open-plan layout and absence of soft furnishings amplifies any boisterousness for diners in the back; not to an off-putting degree, perhaps, but you’ll notice it. 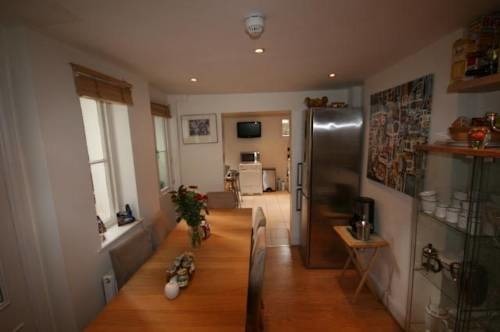 Still, the kitchen remains on form, serving seasonal modern British cooking with a few continental influences. The menu is short: about five starters and five mains, plus two or three specials on a blackboard. 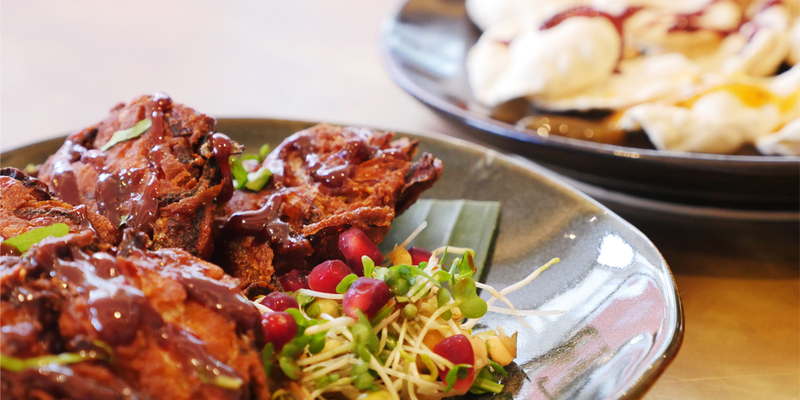 Meat plays a big part, and rightly so: from roast venison tagliata via deep-fried lamb sweetbreads (a highlight) to crisped pork smothered in a slightly spicy rub and then barbecued over woodchips in the garden, they know how to bring the best out of savvily sourced ingredients. We quibbled with some of the accompaniments (the salad with the tagliata was indifferent), but the kitchen, like the front-of-house staff, still gets much more right than it gets wrong. There are usually four ales on tap (Skinner’s Betty Stogs, perhaps, or Timothy Taylor Golden Best); the wine list offers variety and quality. 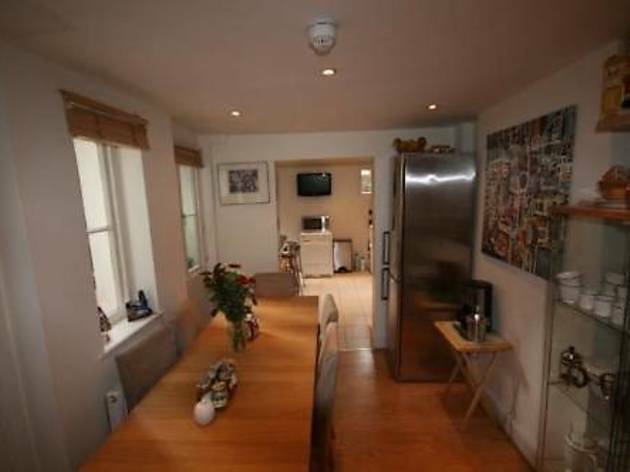 A Victorian house in a quiet location, 69TheGrove is in nearby Vauxhall. 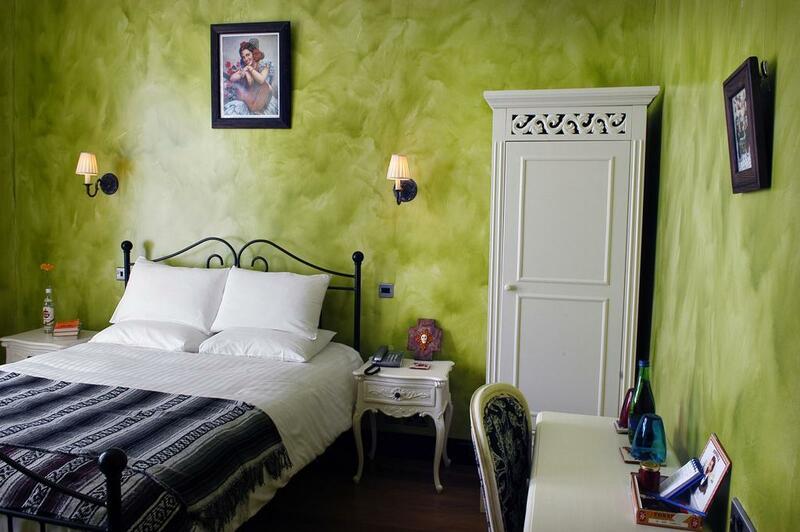 An attractive and original family-run hotel, in Camberwell Green.